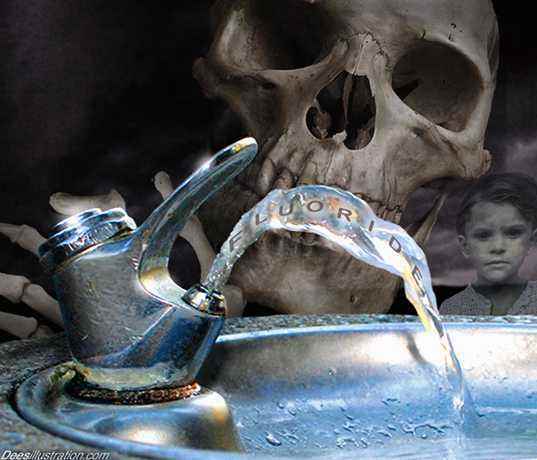 Guess where your fluoride contaminated with heavy metals comes from? China! 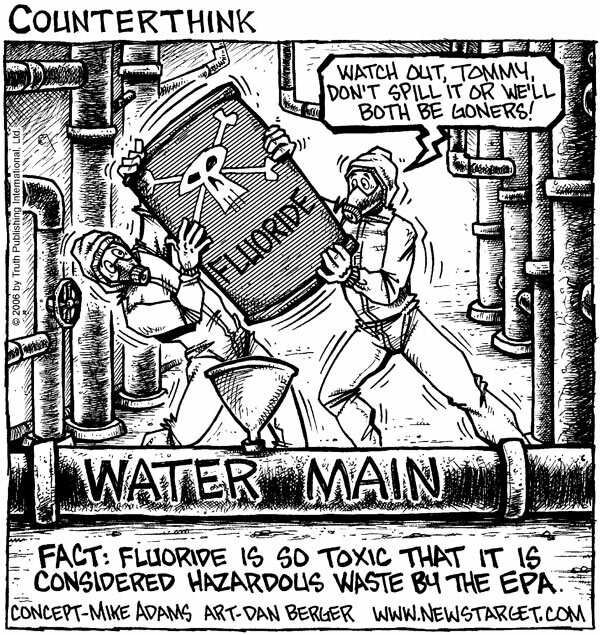 Many years ago Dr. Pandalis wrote in a newsletter that part of the fluoride in table salt in Germany comes from chemical waste (and if I remember it correctly even radioactive waste)!!! In a letter published in the Cumberland Times-News, Miltenberger notes that he first became aware of the issue in an engineering report for the city of Boulder, Colo. The report noted that the fluoridation chemicals used for the city’s water had been evaluated, and were found to contain lead levels of 40 milligrams per bag and arsenic levels of 50 milligrams per bag. The bags were being imported from China under no regulatory monitoring of acid or salt content. Miltenberger then visited the Frostburg Water Filtration Plant in Maryland and noticed that the fluoride bags were not labeled with any importation information. He contacted the plant’s chemical supplier, Univar USA, and was then referred to Sovay fluorides. Sovay informed him that the fluoride had been manufactured by Shanghai Minthchem Development in China. “This type of trade from a country with a track record of lead paint on toys to antifreeze in cough syrup medicine is completely unacceptable,” Miltenberger writes. Fluoridation is like vaccination an organised criminal enterprise dressed up as a public health measure.